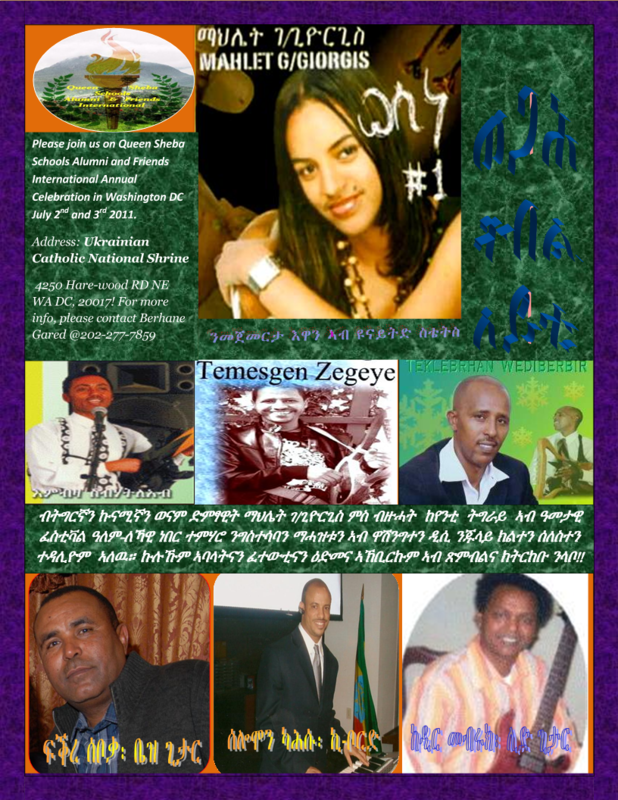 On the Occasion of Ginbot 20, the Day the new Ethiopia was born 20 years ago, we invite you to listen to the following woyanaya songs! My Mom Has Woken UP! Ginbot 20 and Hedase Dam Politics! EPRDF in its short life as a government has achieved many magnificent victories. For a starter it has managed to transform the people�s mindset to believe in that there is no other better enemy than poverty. It has expanded elementary education to a universal coverage level and it has changed the country�s image from that of ... What is your understanding about the Great Hedase Dam at Blue Nile River? Despite Shaibia provocation in the region farmers from Tgrai harvest their peace dividend fruits!! David Cameron and the French president, Nicolas Sarkozy, are planning a joint visit to Benghazi, the Libyan rebel stronghold, Sarkozy has disclosed. He was speaking at press conference at the end of the G8 summit of rich western nations where all countries agreed that Muammar Gaddafi had lost legitimacy and must step down..
AN URGENT NEED FOR A CONCERTED GLOBAL RESPONSE AGAINST THE BELLICOSE REGIME IN ASMARA! 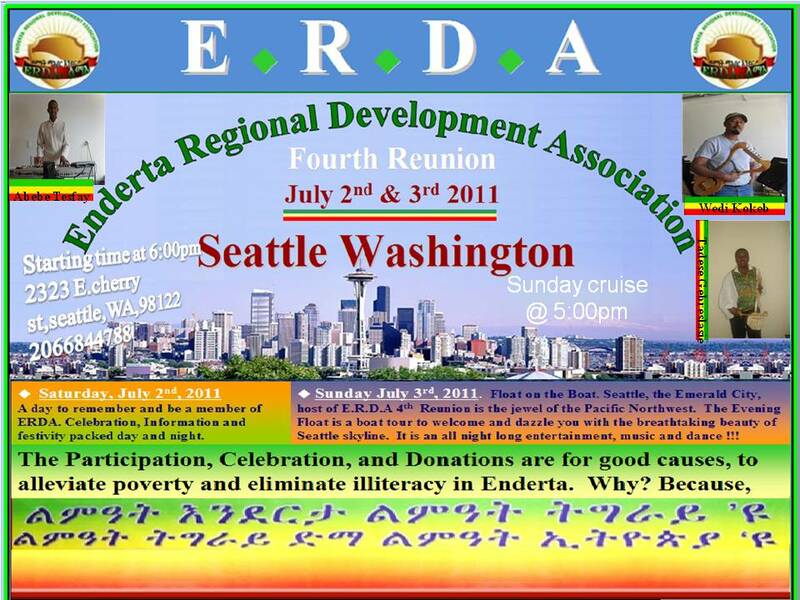 Tsehaye Debalkew, Washington DC, May 27, 2011-It could be arguably and vehemently declared that the single most, cardinal issue that has captured unanimity in its entirety... is its concerted voice of concern and worry against the broad daylight acts of brigandage by the Eritrean regime. PM Meles left today for G8 meeting in Deauville, France! 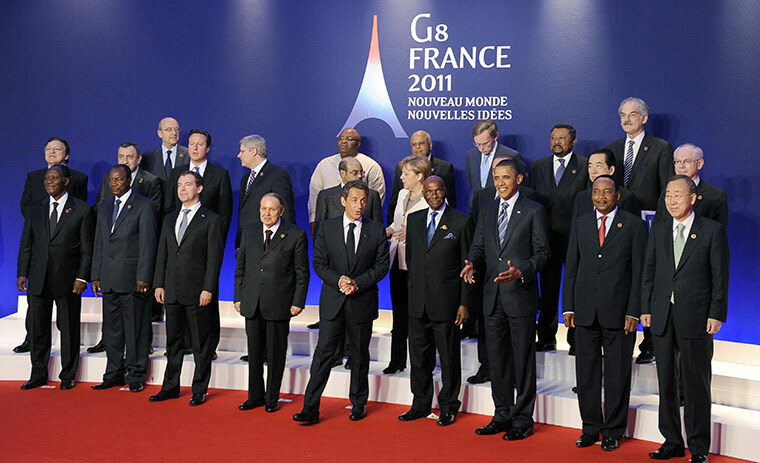 Addis Ababa May 26, 2011(Aigaforum)- Prime Minister Meles left for Deauville, France to attend G8 meeting. 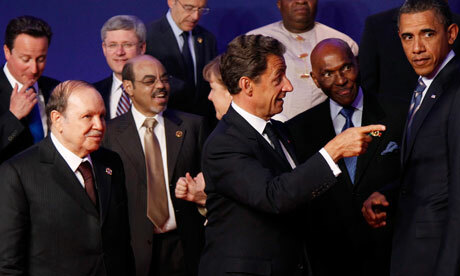 The premier was invited by French president Sarkozy to attend the G8 meeting. 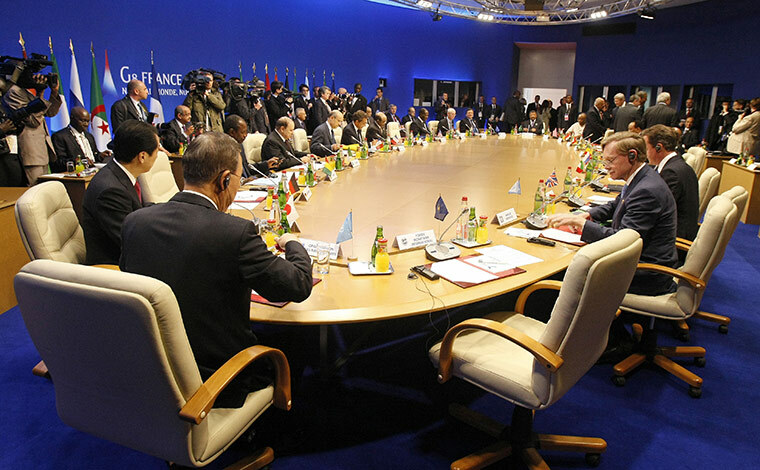 The premier has been advocating on behalf of Africa at these meetings and is a sought-after leader by most of the G8 leaders for his understanding of the problems of Africa and developing countries in general. 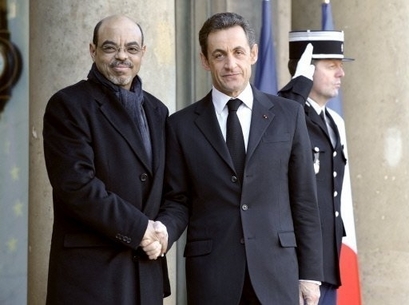 The premier left for France after attending an extended AU security meeting in regard to Libya! The Twentieth Anniversary of the Demise of the Military Junta Emblazoned by The Launching of the Grand Renaissance Dam is a Startling Red Carpet Day!! Addis Ababa, May 24 (WIC) � Prime Minister Manmohan Singh of India announced that his government would support the development of a new Ethio-Djibouti Railway line to the tune of 300 million dollars.At the inaugural ceremony of the Second Africa India Forum Summit, Prime Minister Singh said India would also offer 5 billion USD for the next three years under lines of credit to help achieve the development goals of Africa..
Addis Ababa, May 23 (WIC) � Dr Manmohan Singh, Prime Minister of India, said that his country looks forward to working with the people and government of Africa.The Prime Minister arrived in Addis Ababa today to take part on the second Africa-India Forum Summit. He is also expected to meet with Prime Minister Meles Zenawi of Ethiopia when he officially begins his two day first-ever bilateral visit to Ethiopia on May 25. 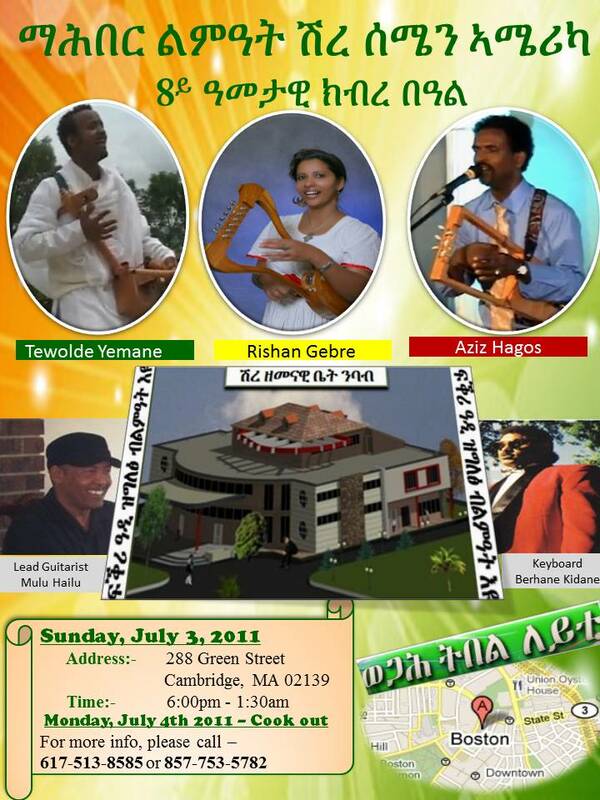 Hindeya Mebrahtu May 21, 2011- For all I know Ginbot7 is known for its vociferous criticism and denunciation of the Ethiopian form of government which is federation based on nations and nationalities. This organization is abhorrent to group rights ..
Dear Tesfai, There is a song lyric from a well-known woyanay song..it goes something like this...�zeytebhale yelen zeytengre". If the instigators who are scribbling all kind of innuendos "bere welede" articles think their articles mean anything or will trigger a response from anyone but themselves to turn them in to a hero, they are wrong. The red zone they shall not cross is pretty clear. Otherwise as the lyric says...we have heard and seen that before!, ...and that is the answer or response they will hear for their innuendos! Ambassador Mulugeta Alemseged Holds Meetings and Visits to Two Industrial Zones in Italy. 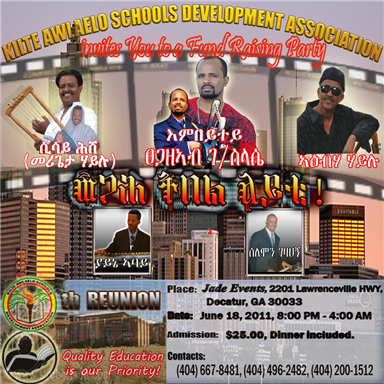 Ethiopian Members Of The Diaspora Community To Build An Upscale Mall In Awassa! 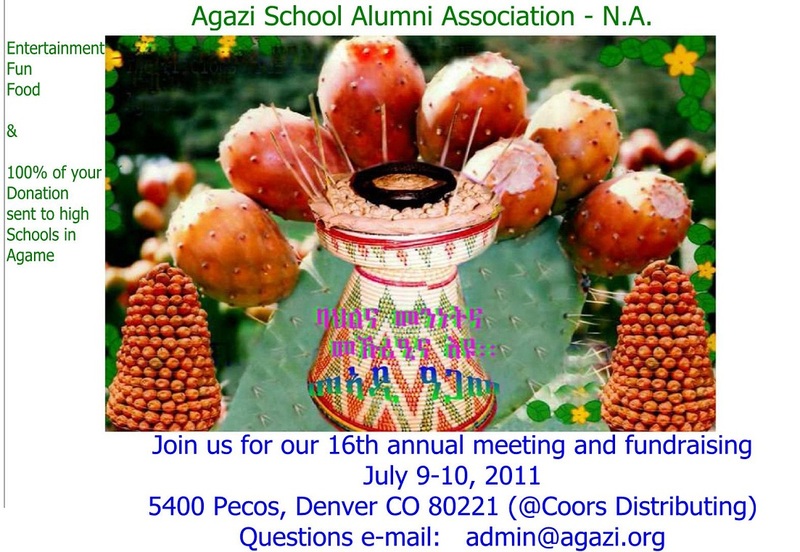 Think Globally, Act Locally; Ethiopia�s strategic Approach To Building The great Renaissance Dam. 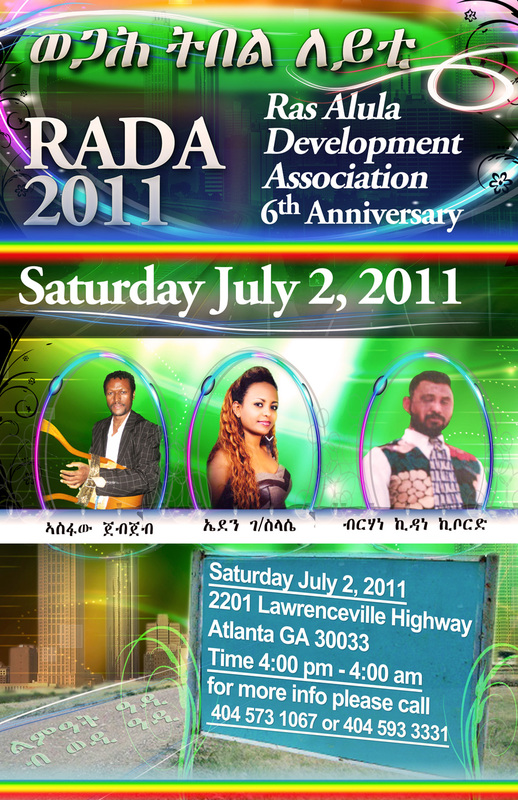 To all Members, Supporters and Friends of TDA in North Carolina Charlotte! 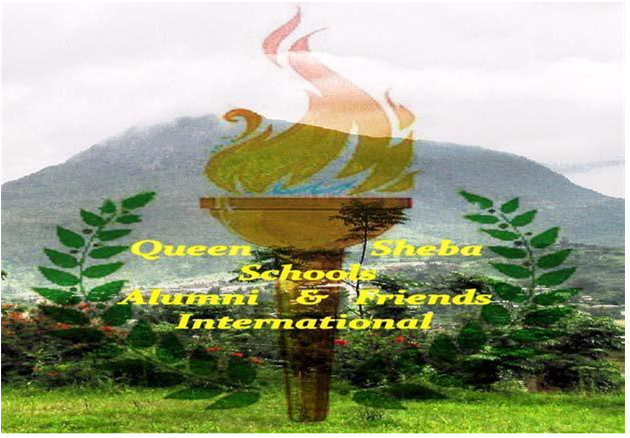 To all Members, Supporters and Friends of Queen Sheba Alumni �International in the Bay Area! Please come on time and make every effort to attend.